Anton De Pasquale turned plenty of heads as a rookie in the 2018 Virgin Australia Supercars Championship. They were headlined by qualifying third at Bathurst, in his first Great Race start, in a strong base to build from in his second season. After winning the Australian Formula Ford Championship in 2013, the teen from Melbourne set his sights on the European open-wheelers, entering the Formula Renault 1.6 NEC Championship in '14. He won the title in commanding fashion, taking out nine of the 15 races. Following the path to Formula 1 and accepted into the FIA's Young Driver Academy, De Pasquale's next step was the Formula Renault 2.0 series, but opportunities beyond that proved limited. De Pasquale headed home for 2016, teaming up with Bathurst winner Paul Morris in Super2, finishing 11th as a rookie and third in the non-points Bathurst race before rising to fourth in '17. 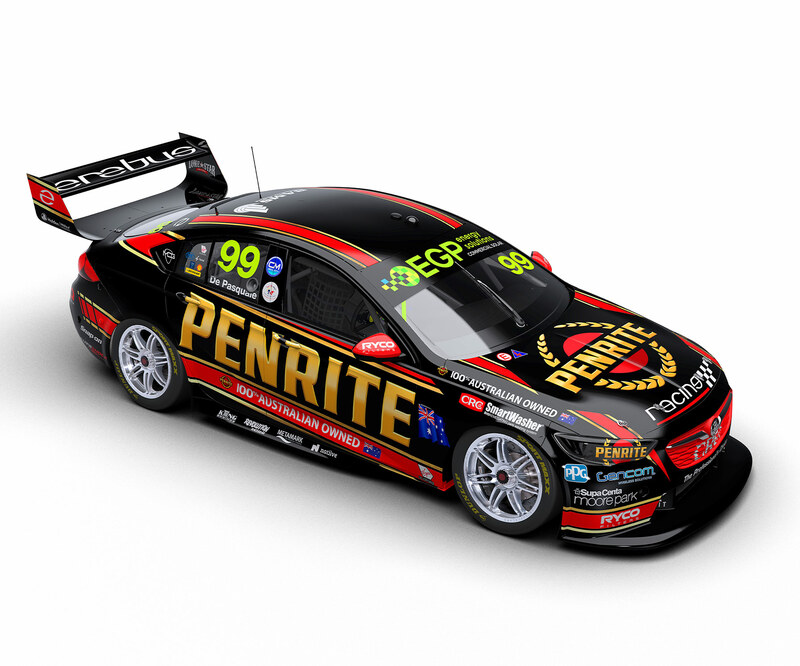 Picking up two wins, six podiums and one pole position along the way, De Pasquale impressed Erebus Motorsport during a mid-year rookie test and was signed to race its #99 Commodore.